Are you looking for something delicious to try on Labor Day weekend? 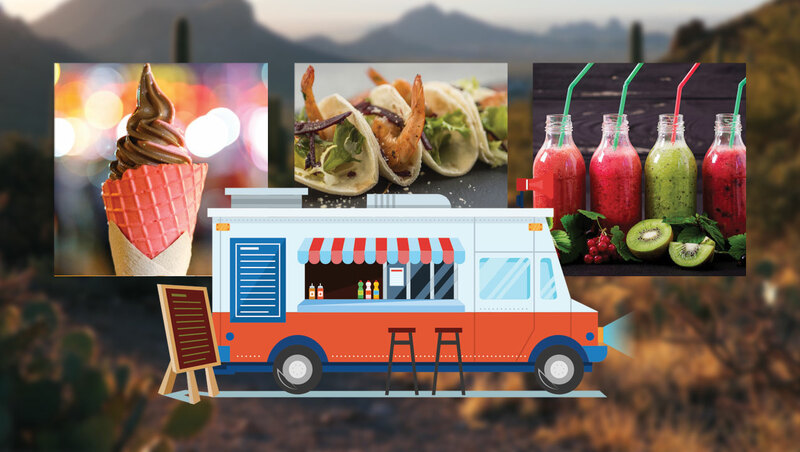 Head over to the Tucson Expo Center starting August 31st to try a taste of local Tucson food truck fare. Even if you aren’t coming for the gem show which is going on during the same dates, sing by and try some flavorful Tucson dishes! 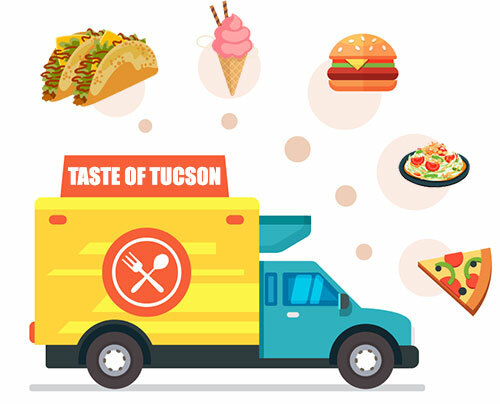 Dozens of Tucson’s top local food trucks will be lining up at the Tucson Expo Center. Try a taste of Greek, Romanian, Moroccan, Mexican, Chinese or good old fashioned American dishes. If you’re just looking for a snack there will also be coffee and ice cream available.